| Do You Have A Mobile Game Plan? Your website is such a critical factor in your business, it serves as the 24/7 calling card. A responsive website is able to adapt its content to the screen size of the device that is being used by the consumer to view your website. RWD (responsive website design) is a great choice just for the fact that you code once and your website is not only cross browser compatible but it is also cross-platform. This helps in keeping development costs to a minimum. 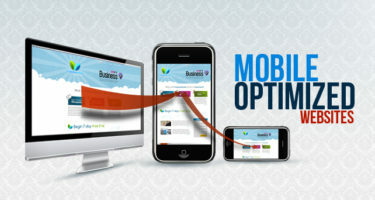 A well designed mobile optimized website is easy to use and lend themselves to be just as easy to manage your content. With one-quarter of global web searches conducted on a mobile device by over a billion users worldwide, mobile websites are just as important, if not more so, than desktop versions. What are your thoughts? Have you created a mobile website for your business? What works and what doesn’t?